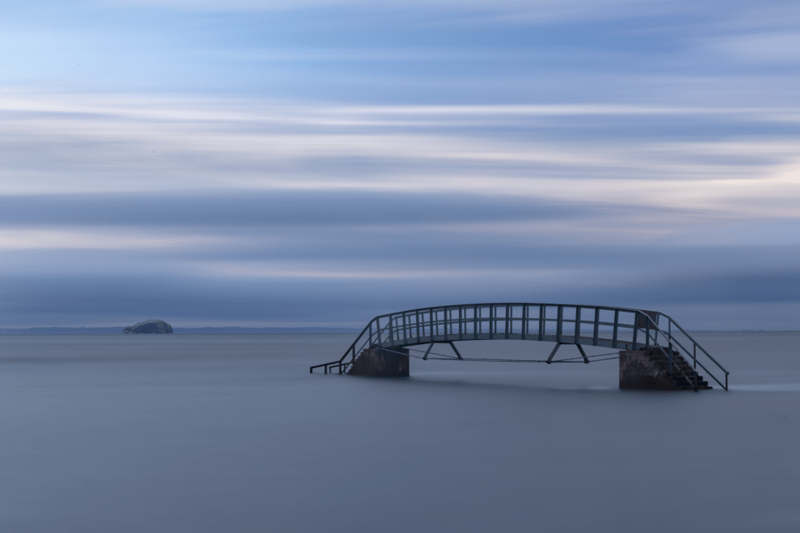 As a landscape photographer, there is no better place to be than on a coastline. Combining beautiful light hitting the landscape with the movement of water can make for spectacular scenery. However, the pictures you see with your eyes may not always materialise in the ones that end up in your camera. 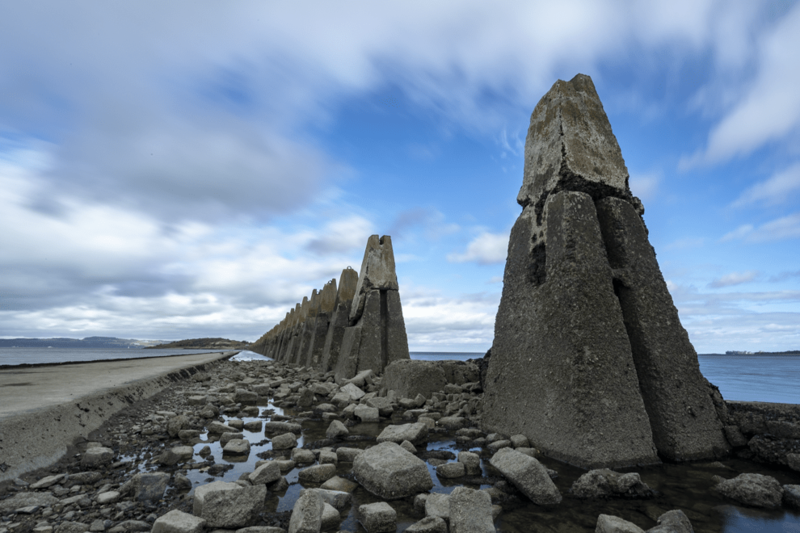 The Edinburgh Photography Workshop Landscape and Seascape session is a perfect way to capture better images. Arriving at the first location before dawn and leaving the last after sunset, you will have a full day to hone your skills with a small group of other photographers. To get the most from the workshop you will need to have a good tripod and a set of filters which includes both ND Graduated and ND filters. Ideally, you also should use a Circular Polarising Filter. If you aren’t sure how these work then over the course of the day, you’ll receive expert tuition from the professional photographer, Rich Dyson. It’s also worth bringing along a selection of lenses – you can always rent from somewhere such as Wex if you don’t own a wide angle lens. Throughout the day, we visit several locations that will give you a great opportunity to take photographs that you’ll want to hang on your wall. 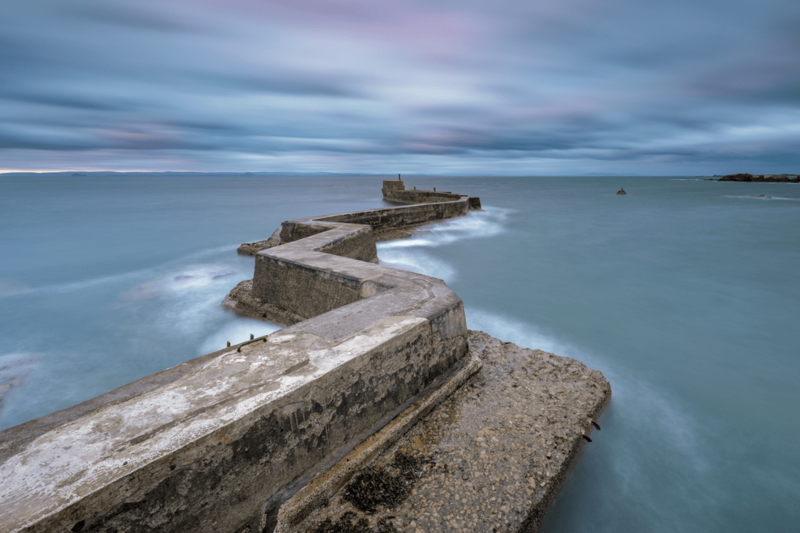 From submarine sea defences to wave breaking piers and bridges carrying trains to bridges to nowhere, you’ll find a fantastic variety of locations throughout the day. 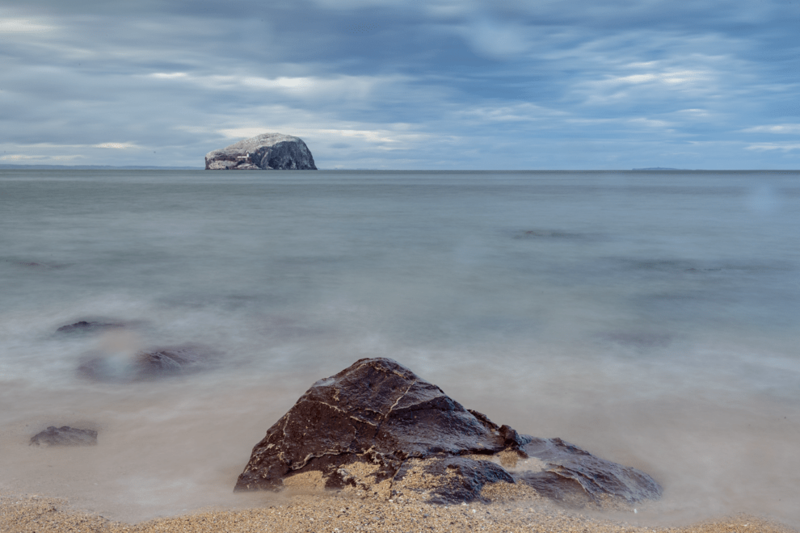 Below are just a few of the beautiful images that you could be taking when you join the Landscape & Seascape workshop. If you would like to join on the Landscape and Seascape workshop, they run from September to March each year. You can find out more information and book online by clicking here.